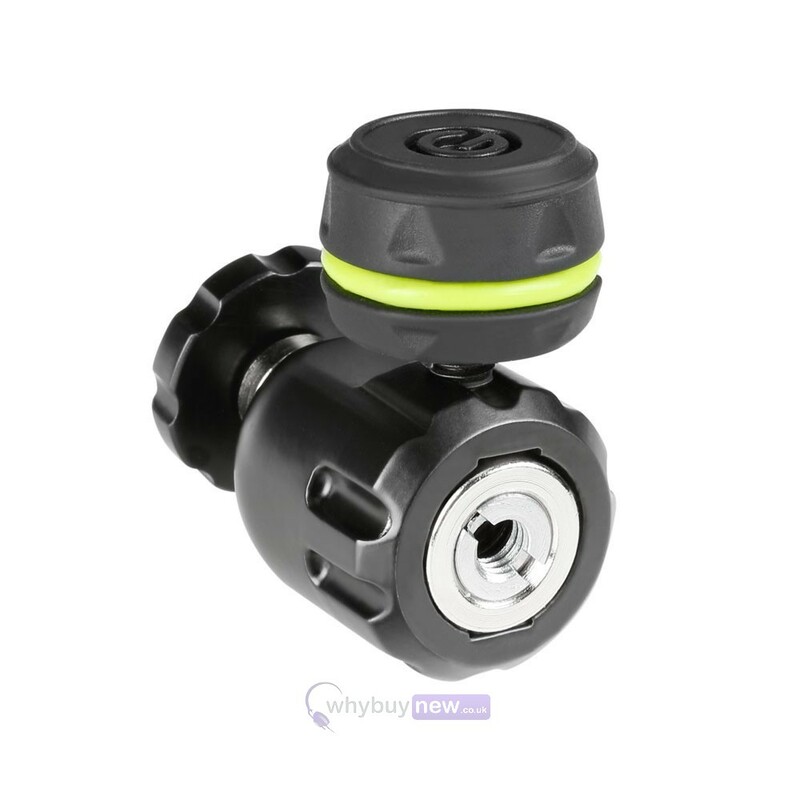 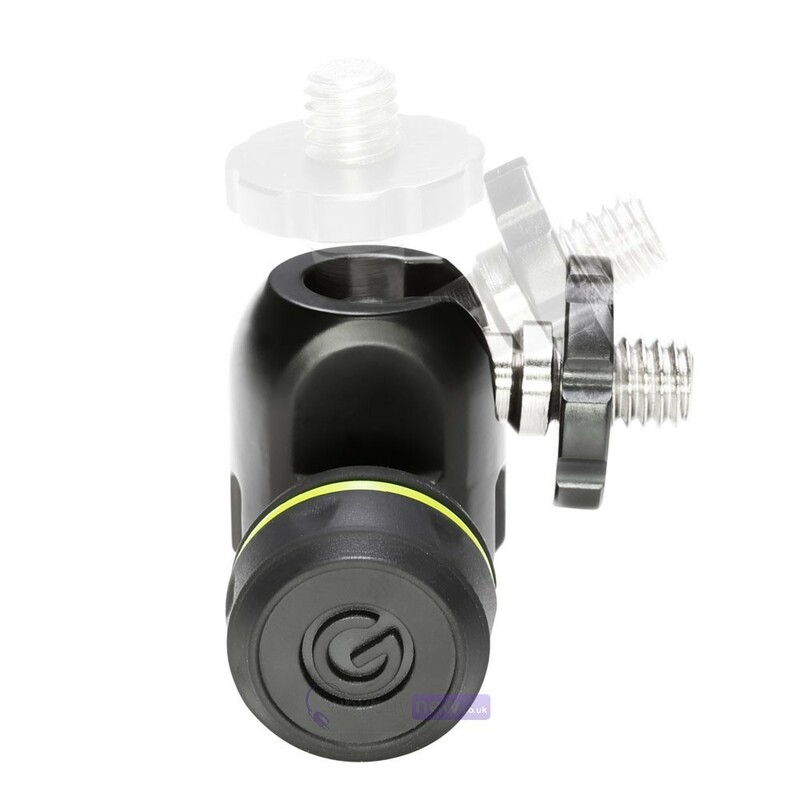 The Gravity MSQT 1 B is a metal quick-tilt, ball-joint microphone adapter. 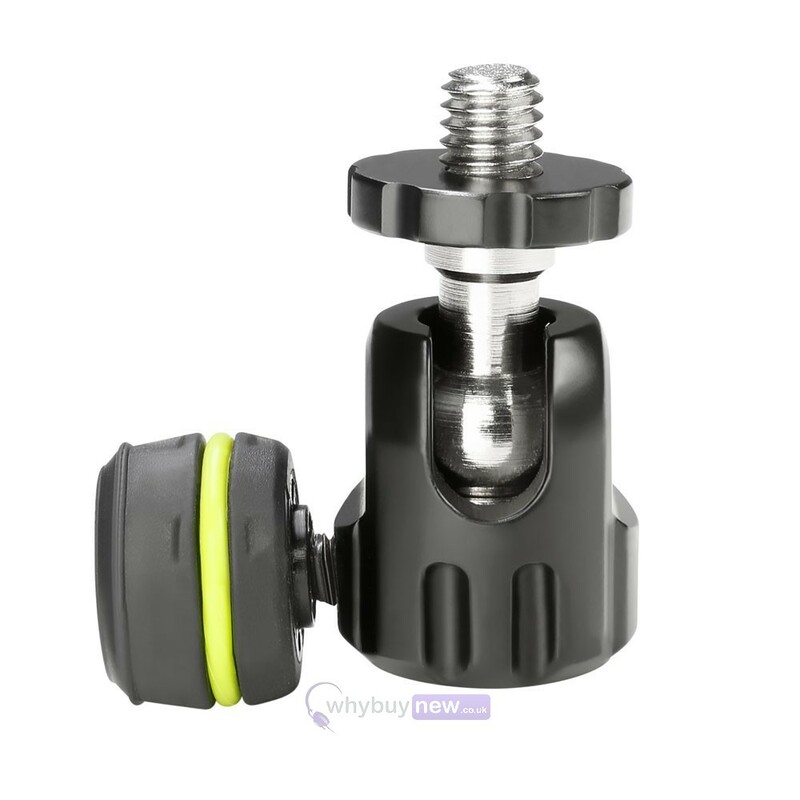 This is a very useful adatper that will connect to any normal microphone stand, once on the stand the ball joint will allow you to tilt the angle of the microphone, which makes life a lot easier as you don't have to adjust the whole microphone stand to tilt the microphone. 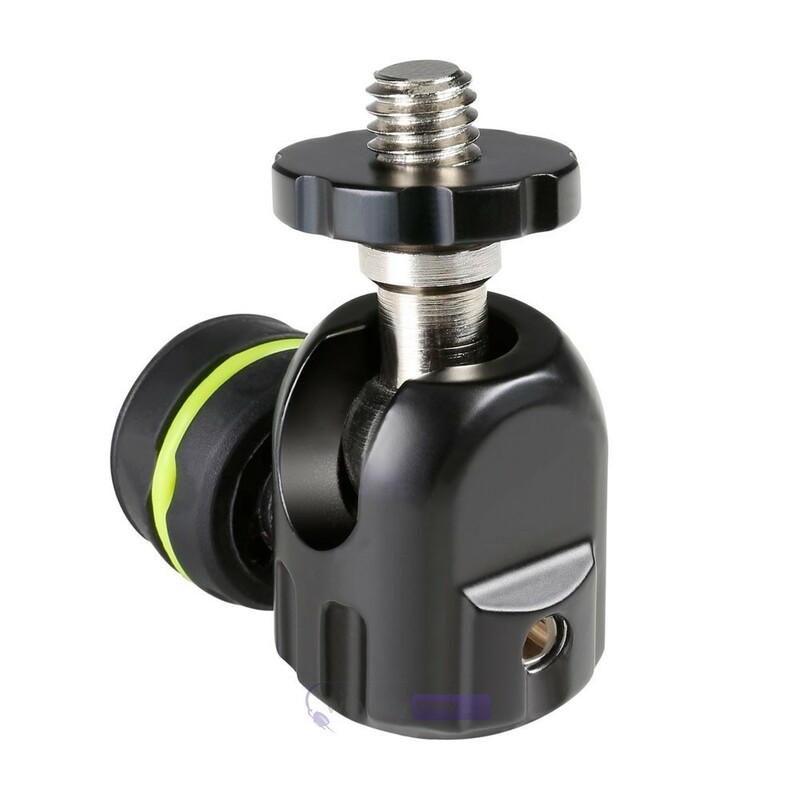 The Gravity Quick Tilt mic adapter features a ball joint and guide slot for 90° maximum tilt. 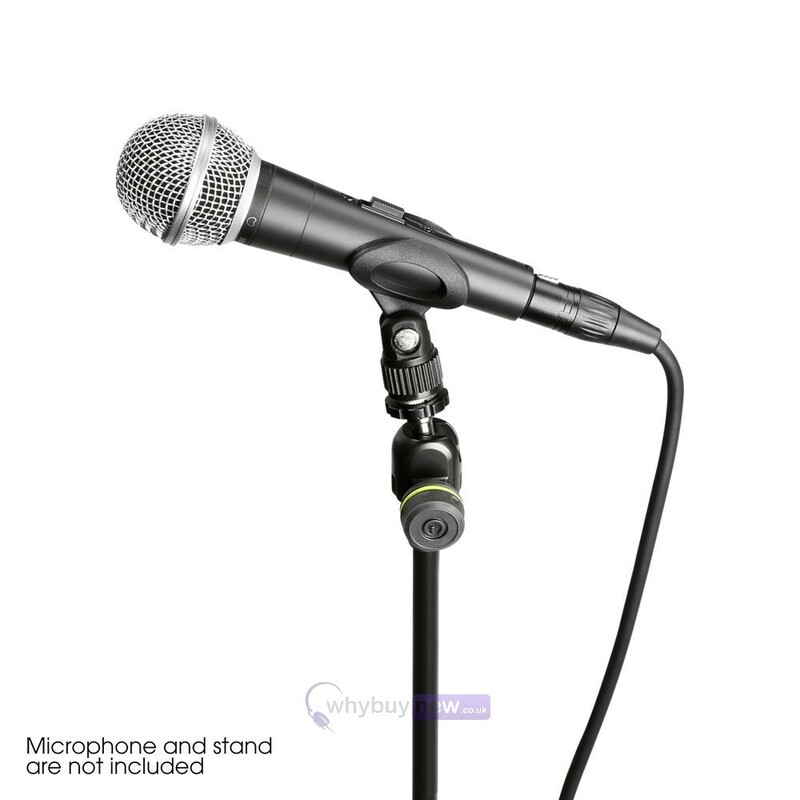 The mic stand end has a 3/8" female thread and oversized set screw that facilitate 360° rotation and locking the adapter in place, the 3/8" mic end sports an aluminium retainer ring. 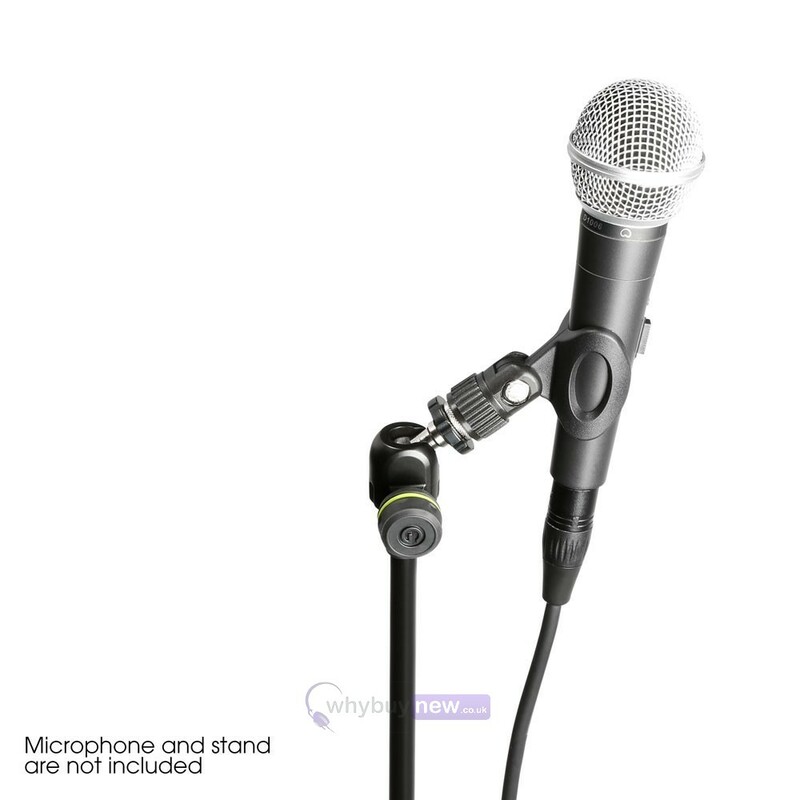 The all-metal GMSQT 1 B is ideal for rock-solid, precision positioning of microphones, portable digital audio recorders or cameras. 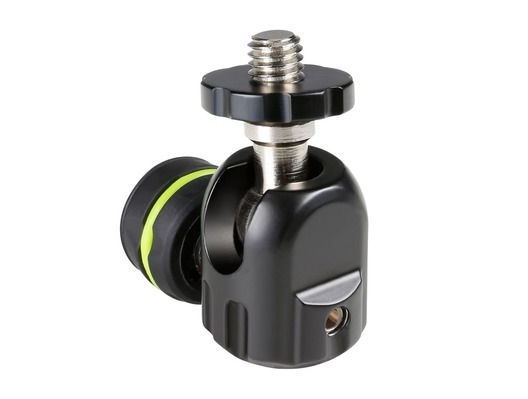 It includes a 3/8" to ¼" adapter and works with any standard mic clip, shock mount or stereo bar.